Check out Amazon.com’s crazy Christmas deals on video games, which ends soon! If you’re in the UK the link is here. CDKeys are also having a huge Christmas sale on PS4, Xbox One and PC codes with instant delivery. Check them out here. 2016 is winding down and it’s about time to start looking forward to all the new games we’ll be playing in 2017. 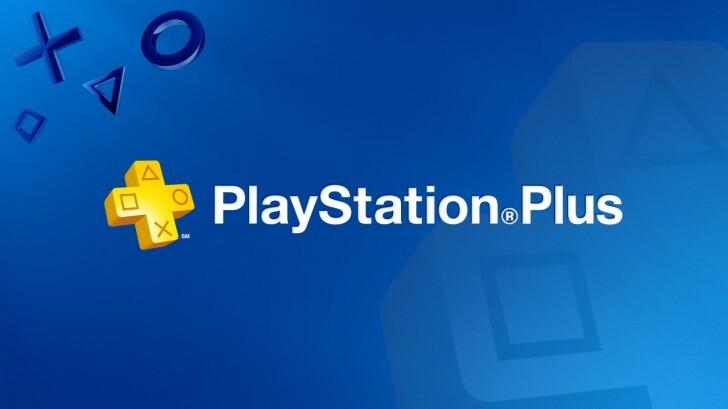 Some of those games will be the free games that we get via PlayStation Plus and that is what we’ll be covering here. While I’ve been usually only predicting AAA games over the past few months this time around I’m going to start thinking about what has a more realistic chance of being in the lineup. So without further ado here are our predictions for what the January 2017 PlayStation Plus lineup might contain. Gravity Rush Remastered in my opinion would be a great addition to the Plus lineup in January as the sequel, Gravity Rush 2, is releasing at the end of January. 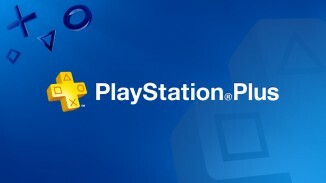 The game has also already been on PlayStation Plus in another region. A former Vita exclusive the remastered version released in February of 2016 and while the game is great many out there have not given the game a chance. Hopefully Sony will be willing to make access to this game free for Plus members so more people can see what so many of us who have played it love about it. I mentioned that I’m not going to stick to AAA games for these predictions anymore as we always get some kind of indie/digital game as well. 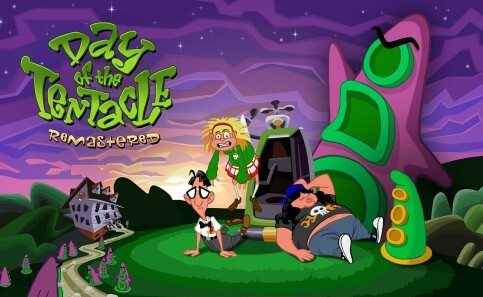 Day of the Tentacle Remastered is a prime candidate for the Plus lineup due to several factors. First Double Fine has a track record of putting their games on PlayStation Plus as games like Stacking and the other remaster they did Grim Fandango Remastered were both in the lineup in the past. Another reason is that Day of the Tentacle Remastered was part of the Spring Launch Party lineup on PSN last year. I say that because in the past games in the Spring Fever/Launch Party promotion usually show up on Plus later on. Just last month we got two of those in Stories and Invisible Inc. The game is also Cross-Buy with the Vita and Sony loves giving those kind of games away as it brings more games to those who have more than one platform. 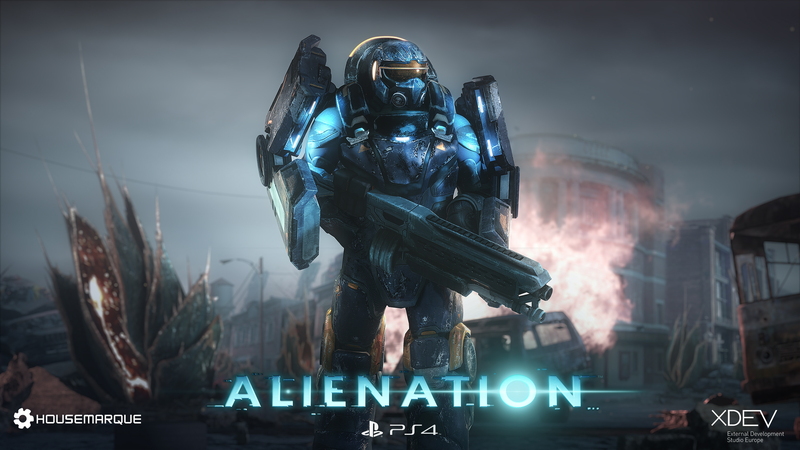 Alienation is another game from that Launch Party 2016 lineup that has a good chance of showing up next month on PlayStation Plus. All of Housemarque’s other games such as Dead Nation, Resogun, Outland, etc. have been on the service in the past and it’s been long enough now that Alienation could show up to start the year off. The game is suited for the service as it has online co-op and even giving it away for free could still make them money as there is quite a bit of DLC on the store for the game. While Alienation wasn’t loved as much as Resogun was the game is still a fantastic twin stick shooter to play with friends. If Sony wants to start 2017 off right in many peoples eyes then they need to put a AAA game in the lineup for PS4 players. Gravity Rush Remastered would be one but I think Rayman Legends is another one with a good chance of showing up. For one the game has been free on Xbox One via Games with Gold in the past and we know both services copy eachother at times. Ubisoft is also one of those publishers who has put a LOT of their games on both Games With Gold and PlayStation Plus. 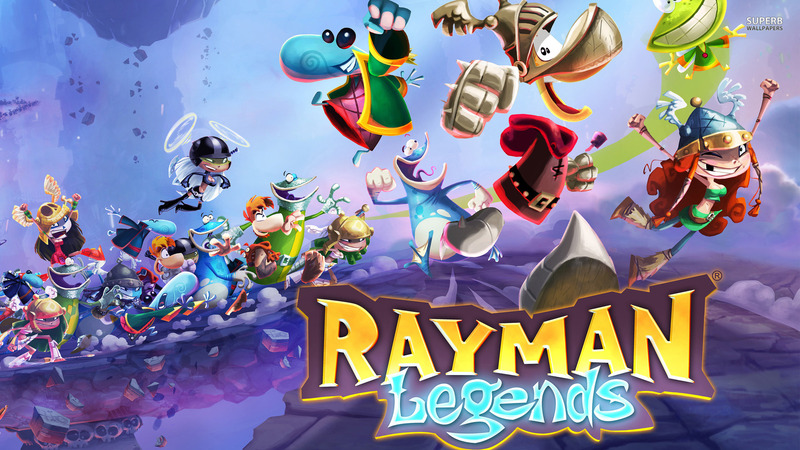 Rayman Legends got great reviews and is one of the best current generation platformers and would make a great game to give away on the service. So there are my predictions for some games you might see free on PS4 to start the new year of 2017 off. I really do think that some of those have a good chance of being on there either in January or sometime soon. We’ll find out for sure in a couple more weeks. Let us know in the comments what games you hope to see on PlayStation Plus in January 2017. Now would be a good time for Watch Dogs to be included to help drive sales for WD2.